Often accompanied by an intense inner disharmony, giftedness has more than once been confused with pathology in the course of history. However, rather than mental weakness or illness, Dabrowski looked at giftedness as a great catalyst for self-actualization. 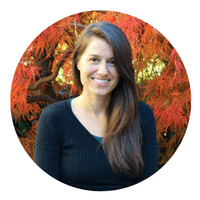 Learn about Dabrowski's Overexcitabilities, Theory of Positive Disintegration and the climb toward gifted self-actualization in this article by IG founder Jennifer Harvey Sallin. And so enters the “multilevelness” of his theory: in Dabrowski’s language, the process of development starts at a unilevel (non-vertical) place. For example, as infants, we experience no inner conflict about who we are; we live out the rules of life without thought or reflection. While growing up, for some of us, some event or thought – a tragedy, an injustice, or a growing inner confusion about the rules of life as we have known them – awakens a doubt or curiosity in us. This inner questioning leads us to begin the process of introspection. Though it’s often very hard for the gifted person to believe or understand (clients challenge me on this point regularly), the reality is that some people never seem to reach a point of questioning and introspection. For these individuals, though they may be the kindest people in the world (or the meanest, or anywhere on the spectrum), their lives unfold more or less on the same “level” of non-conflicted acceptance of “the way things are”. TOWARDS POSITIVE DISINTEGRATION: FROM "DISORIENTED" TO "MASTER"
Where are you on your positive disintegration journey? 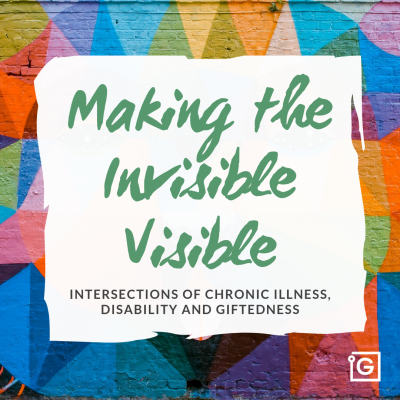 How can we at InterGifted help you in moving forward toward the rebuilding phase? 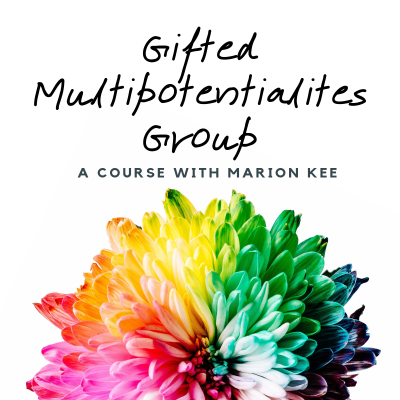 If you've recently found out about being gifted, and are struggling to integrate that knowledge in your life, your self-discovery may have triggered a positive disintegration! It is not at all uncommon, as you have to restructure your sense of self and identity to include what you are learning about your mind. 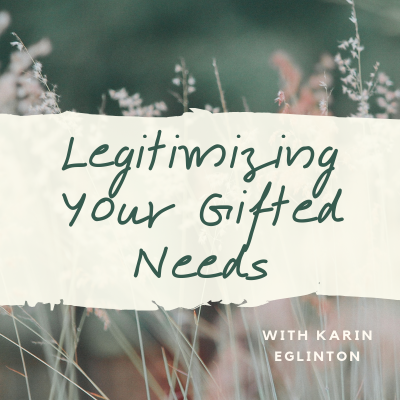 A helpful article to read if this is the case for you is my article on The Stages of Adult Giftedness Discovery and How Gifted Coaching Can Help. Better understanding your unique cognitive profile via a qualitative giftedness assessment can also provide essential insight and guidance as you begin your journey. Longer term gifted coaching or mentoring with one of our InterGifted coaches may also provide support and direction you need to integrate your self-discovery in life-affirming and constructive ways. 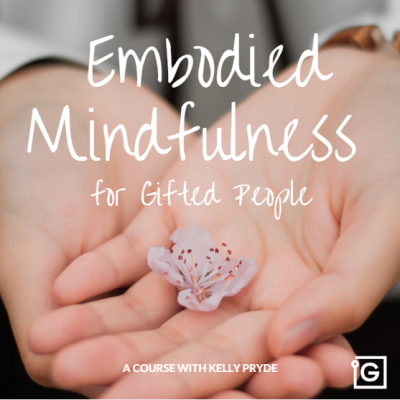 If you've known about your giftedness for a long while, it's still possible to go through positive disintegration in a cyclical manner, as life contexts and inner personal growth changes your needs. It can be great to have support from a professional or from your peers. Consider coaching or joining our InterGifted community to get that support. If you resonate with this article, but are unsure of your giftedness, we encourage you to dig deeper. 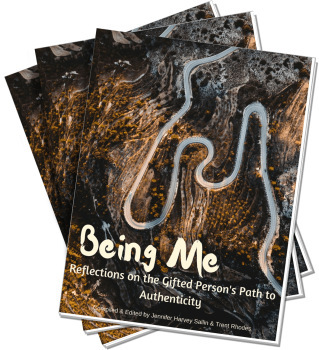 Read my article What is Giftedness? and consider scheduling an assessment with us. If you're a parent and you notice positive disintegration "symptoms" in your teenage children, or even in your young children, consider reaching out for coaching for them, as they may benefit immensely from working with a coach through their positive disintegration. And no matter where you're at on your journey, we highly recommend that you read Living with Intensity: Understanding the Sensitivity, Excitability, and Emotional Development of Gifted Children, Adolescents, and Adults, by Susan Daniels and Michael Piechowski.